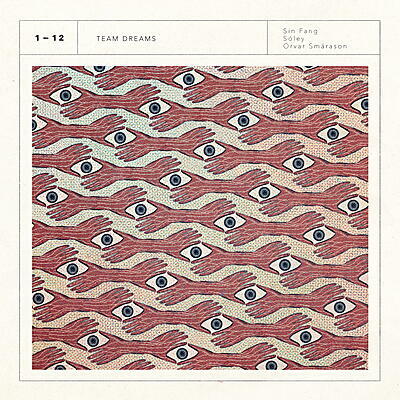 „Team Dreams“ is the collaborative album of Sin Fang, Sóley and Örvar Smárason of múm and FM Belfast. It combines the individual strengths of three acclaimed musicians, blends folk sensibilities with futuristic pop beats. 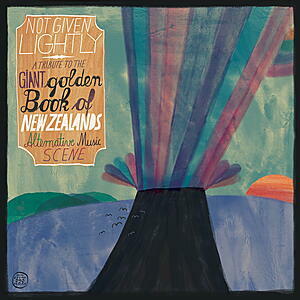 It’s an emotive ocean of sound, melodies and miniature stories that gently washes over you. 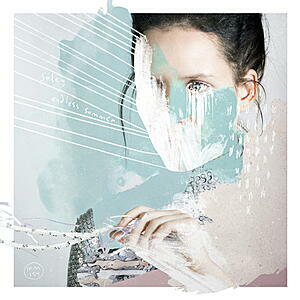 And it’s easily one of the best albums the three Reykjavík artists have been involved in. The three share quite a history together, as well as with Morr Music. 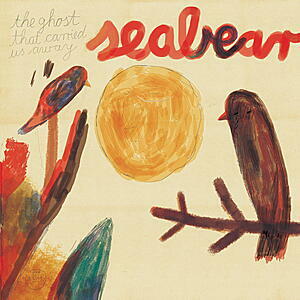 Years ago, Sóley joined Sin Fang’s indie folk band Seabear, before both started out solo and regularly featured on each other’s albums. 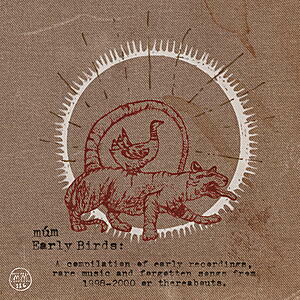 They were surely inspired by Iceland’s electronica icons múm, co-founded by Örvar Smárason, who already toured together with Seabear in the past. For this record, everyone brought their distinct sound and musical ideas to the table. There is Sóley’s ethereal presence and fantasy-tinged songscapes, Sin Fangs ability to craft powerful pop anthems and Örvar’s experience with translating emotions into heartwarming sound. Songs like „Tennis“ wander between bonfire intimacy and slow-paced beats that echo cutting-edge R&B and club productions by artist like Jam City and Kelela. The album is filled with this kind of calm eclecticism, but also leaves room for the pureness of piano ballads like „Wasted“. It’s almost like you can feel the air around you glowing and vibrating. It is a friendly reminder that quiet might still be the new loud. Although the album might sound quite seamless, like a well planned affair, it certainly wasn’t for the trio. Sóley says for her it was about freedom and taking a welcome risk: „I thought it was a great idea when Sindri (alias Sin Fang) asked if I wanted to join him and Örvar for a collaboration. 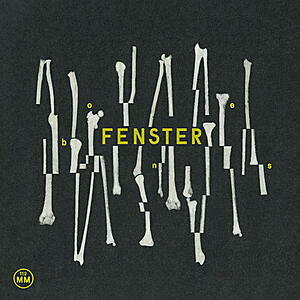 I thought the idea of not being stuck to one sound or genre was really interesting. I think differently when I make a song for this project and it has taught me a lot. Making a song just because you have to is a little fun. It might work, or it might not.“ It certainly did. This „monthly dose of subtle mayhem“, as Örvar called the songs, was destined to become a bigger whole.